Brighten up any party with this letter foil balloons! 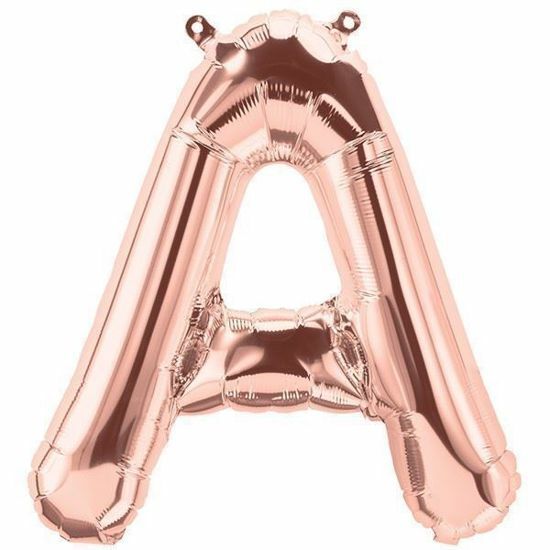 Balloon Letters are such an easy way of delivering the 'Wow Factor' at any event or celebration. 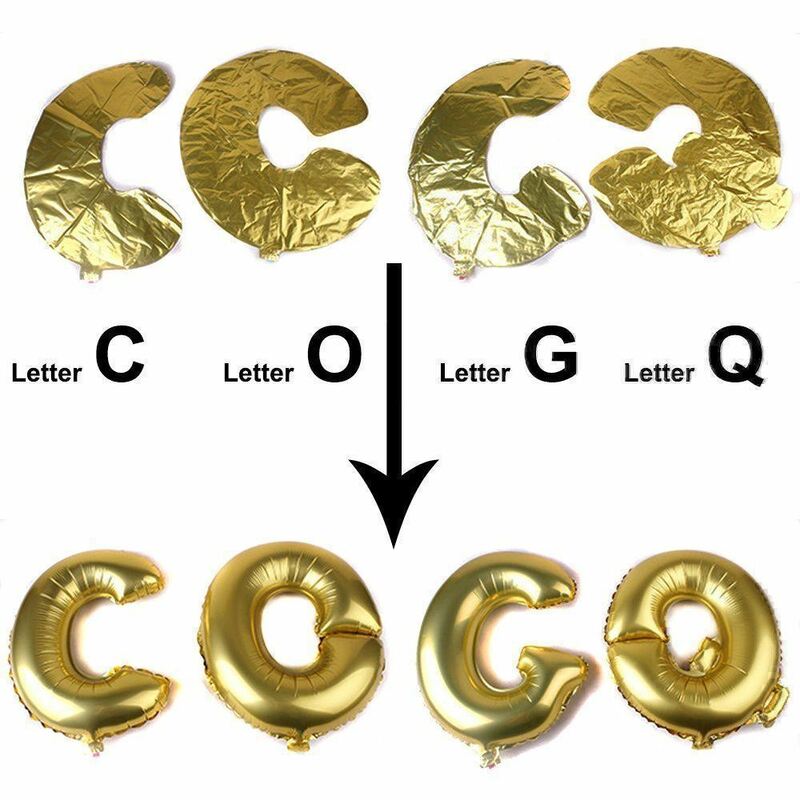 You will receive Individual letter foil balloons in color you chose from the drop down box. 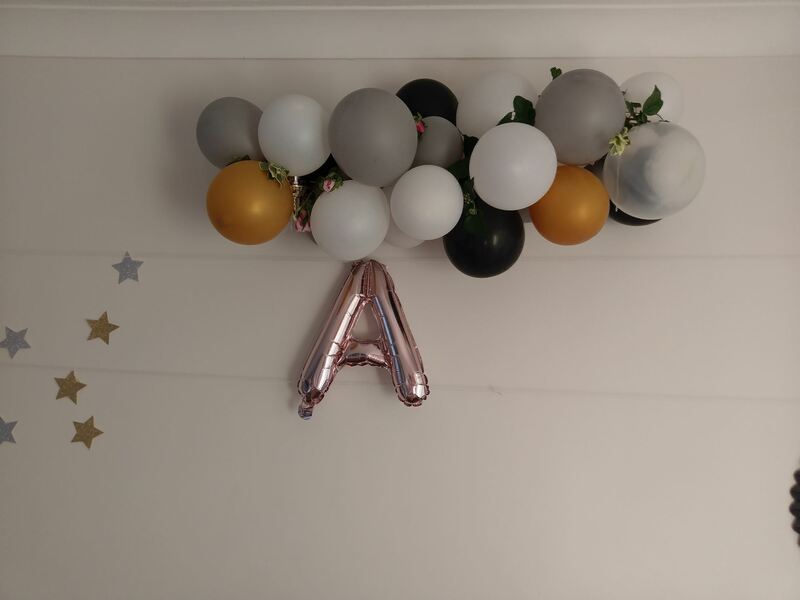 Size of the balloons 16" when flat packed, smaller when inflated. The balloons come flat packed. Straw and ribbon included in the sale. 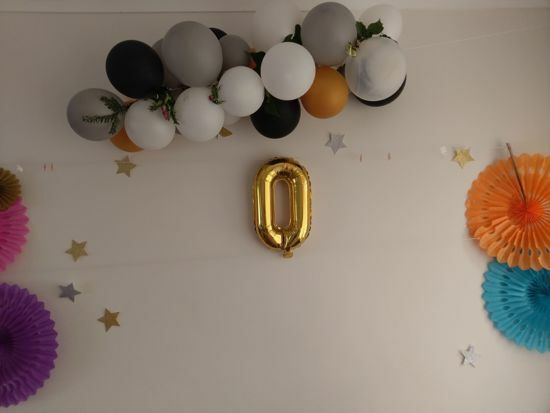 Balloons will NOT float when filled with helium. The balloons have tabs on top for you to make a garland. 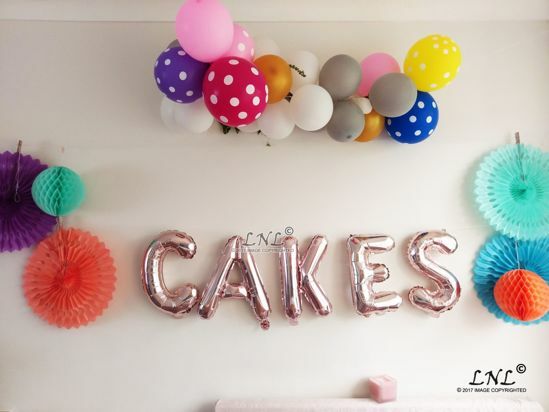 To inflate them you need a straw.